So many good things popping up in reading and education, I thought it was time for a good old serendipity post. "There's a lot of consuming and devouring and eating in Maurice's books. And I think that when people play with kids, there's a lot of fake ferocity and threats of, you know, devouring, because love is so enormous, the only thing you can think of doing is swallowing the person that you love entirely." You can read or listen to it on NPR's Morning Edition. 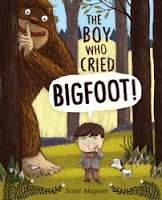 And it seems fitting that NYC will name an elementary school after Sendak ( HERE). 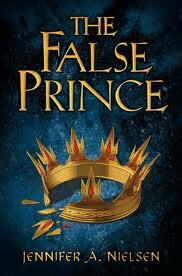 CYBILS winners were announced on Valentine's Day and the winner for Middle Grade SciFi & Fantasy is The False Prince. I enjoyed the book very much, was happy it went on our short list to the final judges and am happy that it won the whole shebang. Since I haven't reviewed it, I will send you over to fellow first round panelist Charlotte of Charlottes's Library for a great look at it: HERE. Has it been 15 years??????? 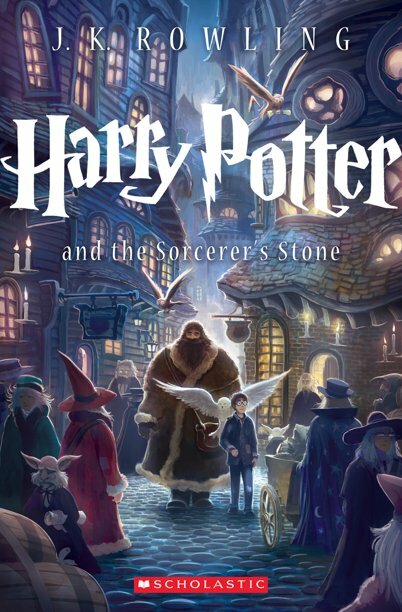 Time for a new cover for Harry & Hagrid. Squee! Always interesting viewpoints on Educating Alice. This time it is a look at the introverted student's needs: HERE. Even though I am late to the party, once again, I am so glad I found Shawn Cornally's blog: ThinkThankThunk. He sees education reform very close to my own thoughts. It's REALLY time for educators to become activists. Watch his TEDx talk. It gets really good around 11:10.